Clean & Clear Night Relaxing ....63 oz. 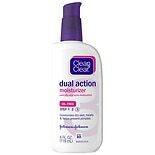 Clean & Clear Deep Action Exf...5 oz. Clean & Clear Persa-Gel 10, M...1 oz. Clean & Clear Activated Charc....35 oz. 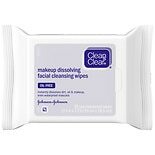 Clean & Clear Continuous Cont...5 oz. 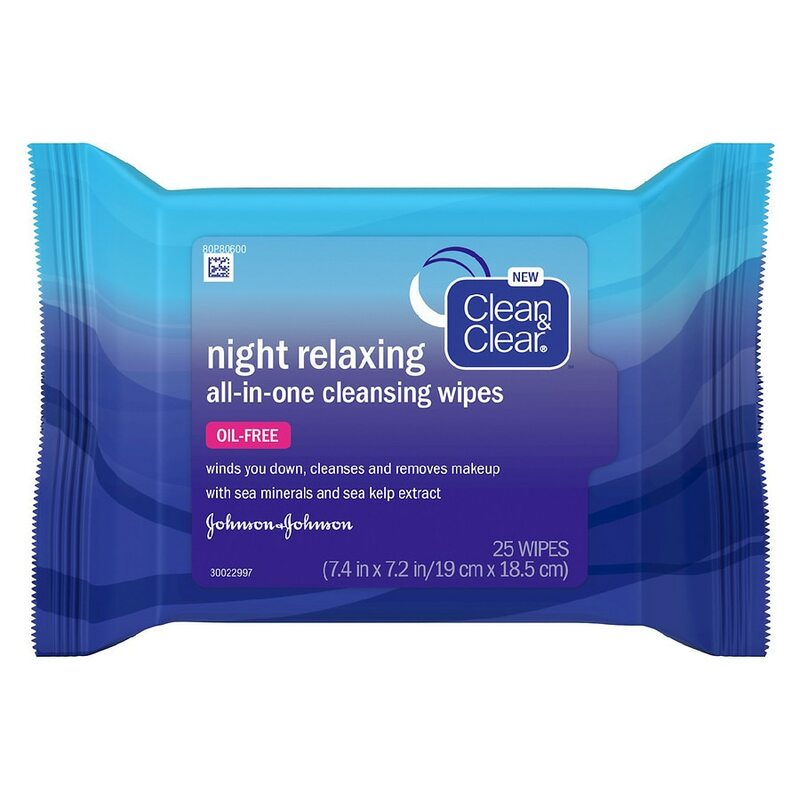 Clean & Clear Night Relaxing ...1.7 oz. Clean & Clear Deep Action Dee...6.5 oz. 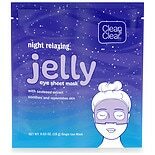 Clean & Clear Exfoliating Scr...7 oz. Sally Hansen Insta-Dri Fast D....31 oz.